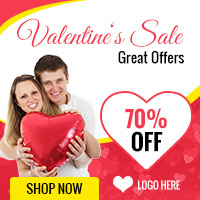 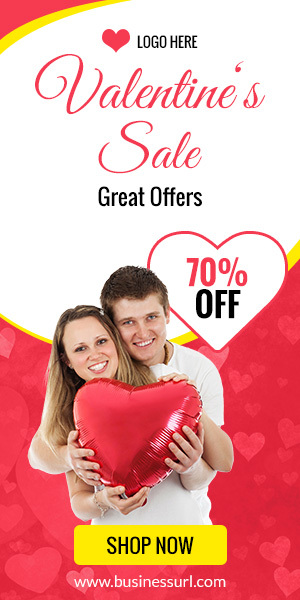 Valentine’s Day Sale banner is designed mainly for valentine or love season. 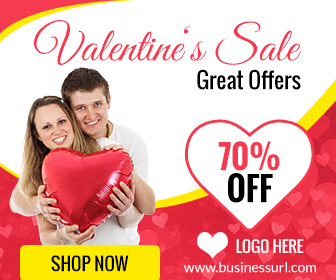 You can use this banner to promote your shop and give discount on gift products. Also, you can customize this banner in GWD to various other themes like Christmas sale, Easter day or any other occasion and special day.